Bond cleaning services are very much essential for any occasion, whether you are moving out or there is any festival coming forward or any marriage at home. A clean house is loved by everyone and liked to be stayed in. We have our fully operational units in City of Adelaide Suburbs and allow the professionals to move around to serve our clients at the fullest. We offer cheap housing cleaning, exit cleaning, bond cleaning, carpet cleaning, kitchen cleaning, etc. 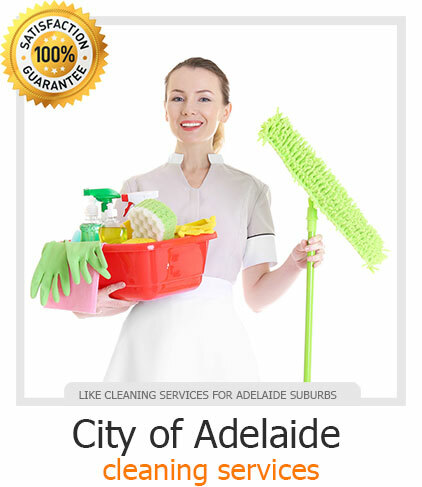 Are you living in one of “City of Adelaide” suburbs and looking for bond cleaning services? We have been a critical player in City of Adelaide Suburbs and offers best services to our clients to be served at its best. Our core expertise is in cleaning services and drives our motivation from our robust equipment and trained professionals enrolled with us. Our reasonable quote and customized packages help our client to choose the best services for them. We always try to opt for eco-friendly products so that our work does not harm anybody around and always look forward to cleaning the remains to work efficiently and effectively. Allow us to help you in every possible way of cleaning your house and making your abode for your family to fit in and live a healthy life. Feel free to reach us out for the quote as per the services opted by you, and we will love to help you out at any hour of the day. Do know we are just a call away from you.